Kashmiris through violence and aggression. cannot be blocked or obscured by any Indian action. 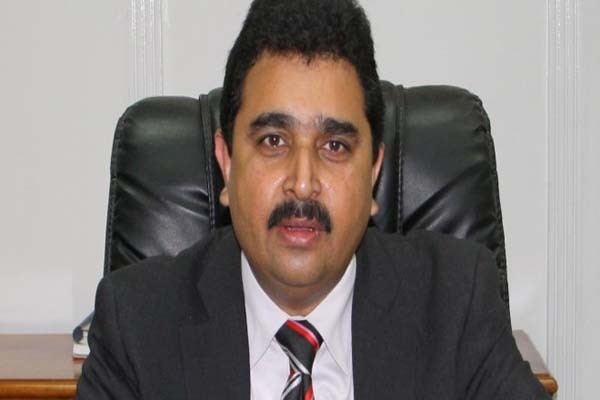 the United Nations office in Geneva, Federal Minister for Human Rights Senator Kamran Michael observed that Indian hegemony and violence being perpetrated in Kashmir is beyond pardonable and unacceptable on all counts. Pakistan in international conference of Human Rights in which delegates of more than 30 countries participating, said a message received here. on Kashmir but also all canons of basic human rights which are recognized globally. human rights organizations to play their part in helping the oppressed people of Kashmir. firmly committed in their moral, diplomatic and political support to the Kashmiris indigenous movement for resolution of Kashmir dispute in accordance with relevant UN resolutions. only killing Kashmiris but also all humanity. Indian response in Indian Occupied Kashmir is an outrageous violation of international human rights and humanitarian laws and deplorable on all counts. Prime Minister of Pakistan Muhammad Nawaz Sharif is fully committed to stand with Kashmiris stance. engaging all stakeholders in talks instead of using brute force and inhuman tactics.